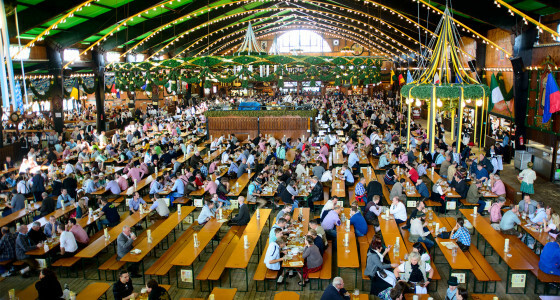 Join the worlds most famous beer festival! and the largest flea market in southern Europe! Our Spring Fest Weekend Special! 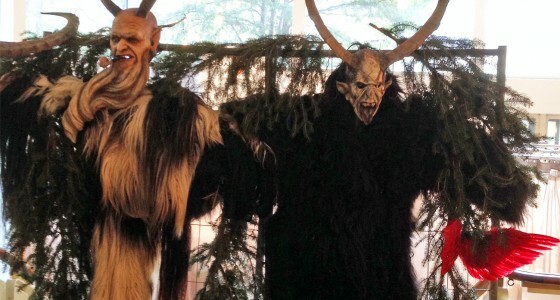 and Bavarian beer garden culture! The locals call it the “Little Oktoberfest”! Are you a sports enthusiast who loves beer? 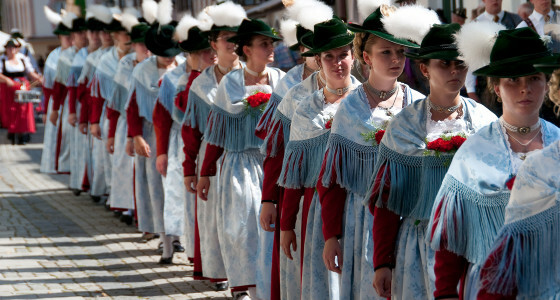 Bavaria is rich with history, culture, and beauty, and there is no better way to experience it than over a Maß! 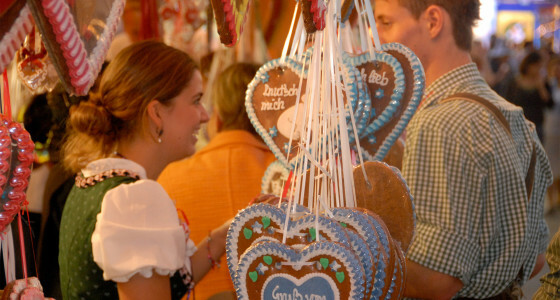 Don't miss the 2019 Oktoberfest! 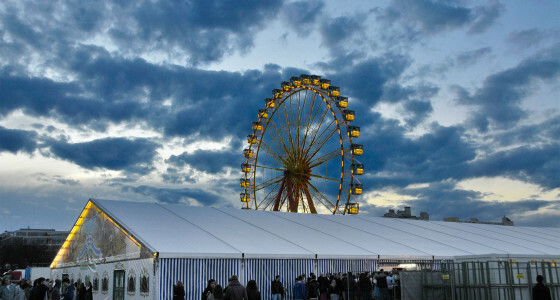 See the world’s best beer festival! Get seats in the best tents! All the beer you can drink and food from the menu is INCLUSIVE! 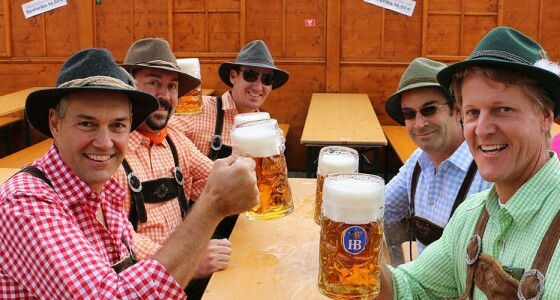 What is Bavarian Beer Vacations? 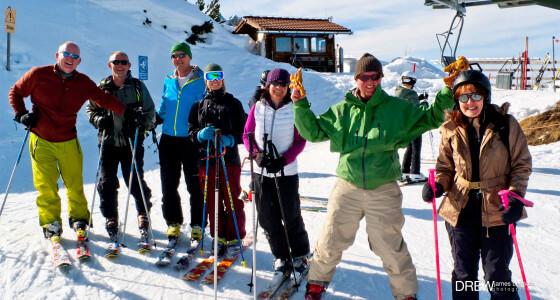 Nothing but the best in premiere vacation packages for small groups going to Bavaria. 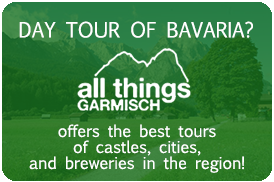 Our trips bring you to the highlights and the hidden gems of Bavaria while entertaining and teaching you the rich history of our beer and our culture.